Scroll down to see how you can win your own Hamilton Beach Slow Cooker plus EVERYONE gets a FREE eBook full of amazing slow cooker recipes from Hamilton Beach! The weather is cooling down and the recipes seem to be getting warmer. Having a slow cooker is an essential kitchen staple. We have a huge assortment of different slow cooker meals you can make–breakfast, lunch, dinner and dessert! We’re giving you an assortment of fall and winter recipes to try with your slow cooker and we’re giving away a slow cooker to our readers, courtesy of Hamilton Beach! Do you remember when I told you EVERYONE would win? 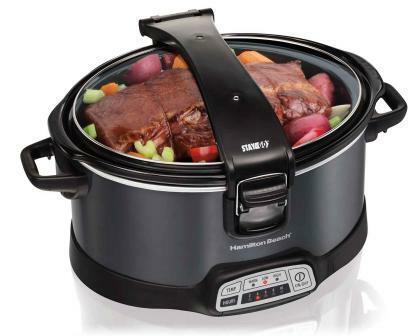 Hamilton Beach is giving away a copy of their top 25 slow cooker recipes. And they look amazing!! Click on the link here or enter the giveaway to have your copy emailed to you. 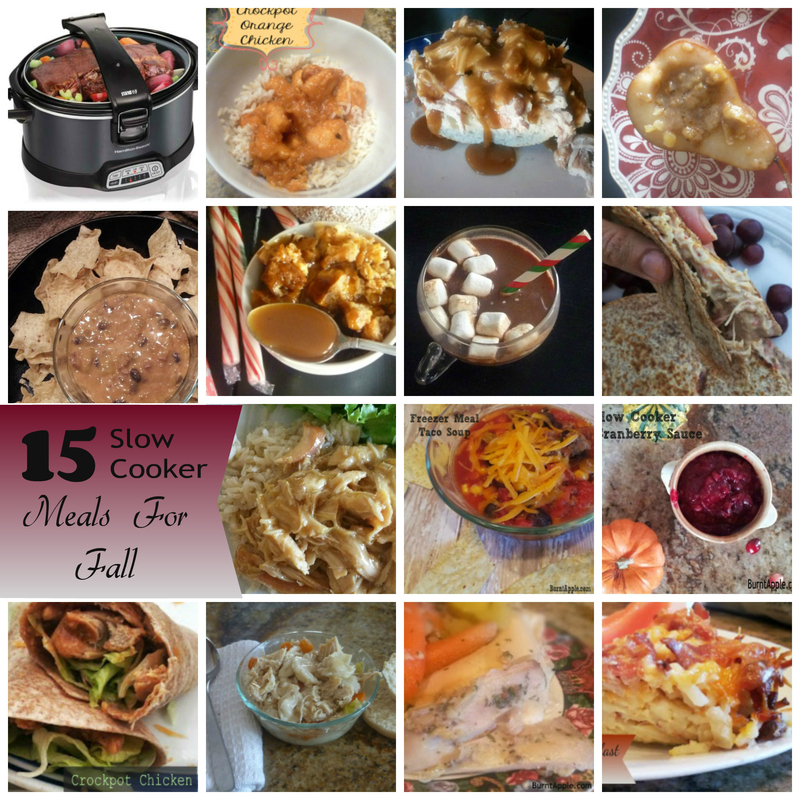 2015 HB Top 25 Slow Cooker Recipe eBook.